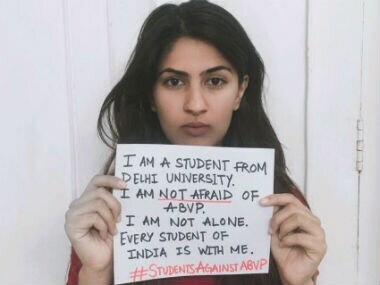 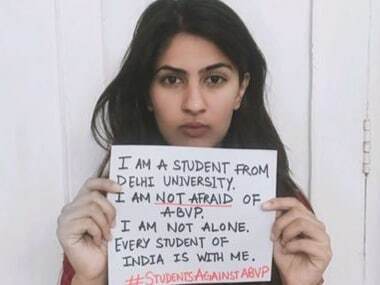 Days after Delhi University's Ramjas college saw clashes, a Lady Sri Ram College student who is a Kargil martyr's daughter began a social media campaign. 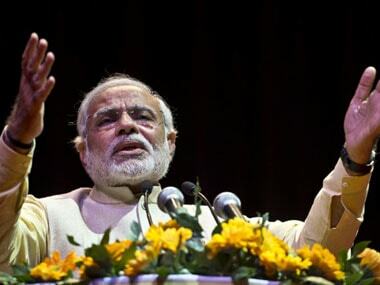 The family of Kargil martyr Captain Vikram Batra has taken exception to the repeated reference of his name and the slogan "Yeh Dil Maange More" (this heart yearns more), by BJP's prime ministerial hopeful Narendra Modi. 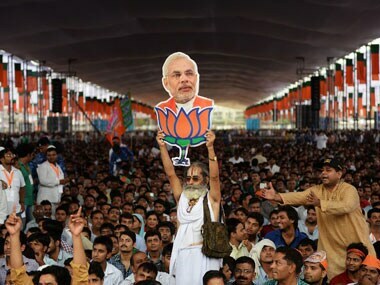 After triggering a row over his "yeh dil maange more" comments, Narendra Modi tonight asserted that he holds Kargil martyr Capt Vikram Batra as well as his parents in high esteem and would quit politics rather than even thinking about disrespecting such citizens.